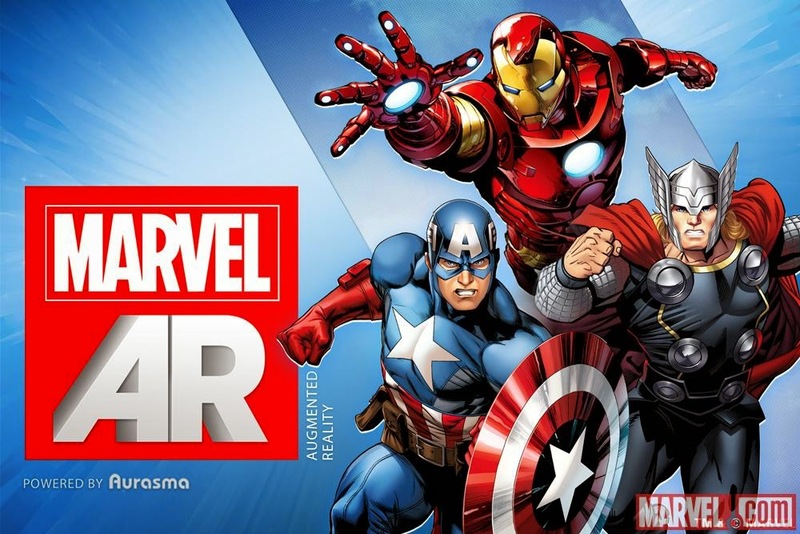 Home Marvel Marvel Comics Nexxlegacy Radio News Download The All-New Marvel AR App Now! 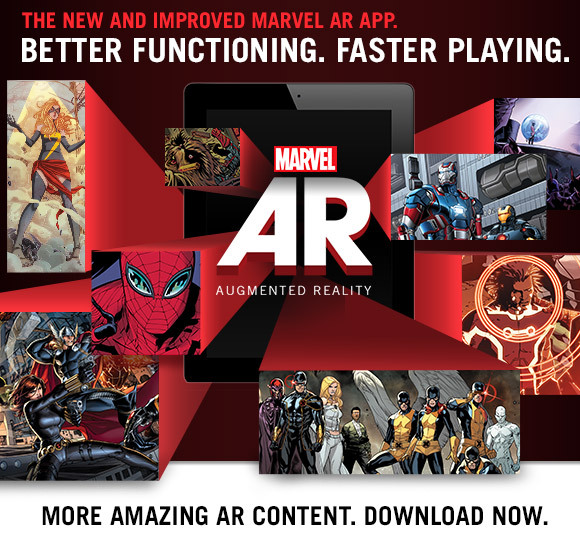 Download The All-New Marvel AR App Now! *AR content from trades and single issue comics will be available on Marvel.com/ar approximately three weeks from on-sale date. Apple, the Apple logo, iPhone, iPad and iPod touch are trademarks of Apple Inc., registered in the US and other countries. App Store is a service mark of Apple Inc. Android and Google Play are trade and/or service marks of Google Inc.